A traditional farmhouse bed and breakfast just outside Woburn Sands, Woodleys Farmhouse is 4 miles from Woburn Safari Park and 9 miles from Milton Keynes. There is free Wi-Fi and parking at this Buckinghamshire guest house. 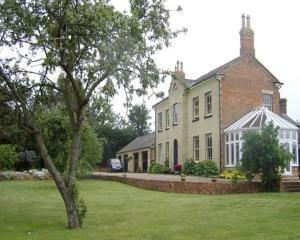 See all Woodleys Farmhouse reviews..